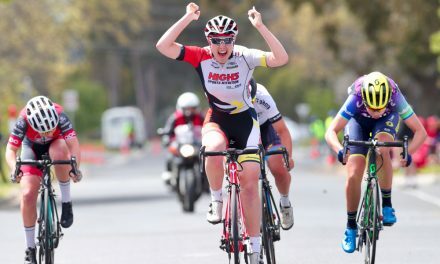 The 2016 National Road Series (NRS) kicks off this Saturday with the Santos Women’s Tour. Twelve months on from the teams debut in this race, the squad will go in as defending NRS champions, and have added more firepower and depth in their quest to go back-to-back. In 2016 the race is a UCI 2.2 event, meaning NRS squads have the opportunity to compete with professional teams such as Orica-AIS, Cylance and Wiggle High5 Pro Cycling. 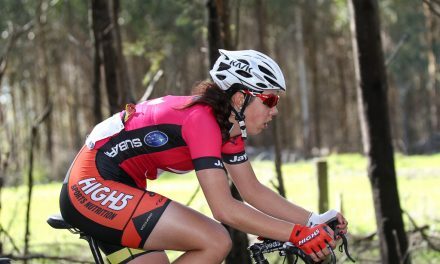 Kimberley Wells will be looking for stage wins as she leads the High5 Dream Team, while Kendelle Hodges and Tessa Fabry will be active in breakaways. Making their NRS debuts with the team are Ainslie Bakker and Jessica Allen. Team Managing Director Rochelle Gilmore is relishing the chance to see her outfit perform live against the biggest names. Team Director Donna Rae-Szalinski knows her squad will be up to the challenges the Santos Women’s Tour brings. 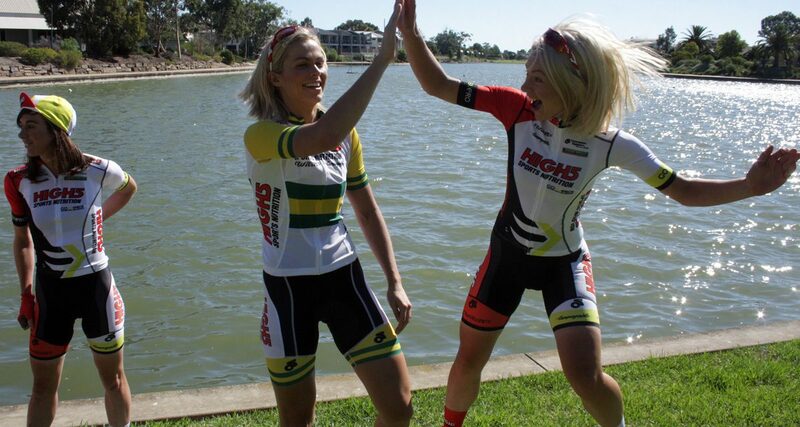 In conjunction with the Santos Women’s Tour, the High5 Dream Team will be hosting a team launch from 4pm on Thursday 14th January at Quest Apartments Mawson Lakes. This will be a fantastic opportunity for media and fans to come and meet riders and management from the High5 Dream Team as well as sample products from High5 Nutrition. When? 4pm to 5.30pm, Thursday 14th January. 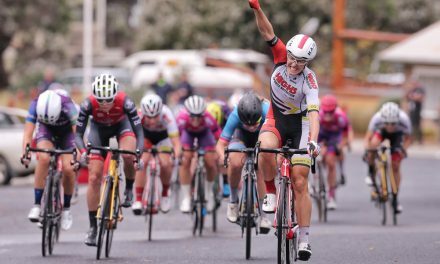 Georgia Baker Takes Out Amy’s Otway Tour!